What a great view from Beta/Space at WeWork in Capella Tower! Thanks to the leadership of the great folks at Beta.MN, Starting 11 will be part of the free startup hub Beta/Space for the next six months. 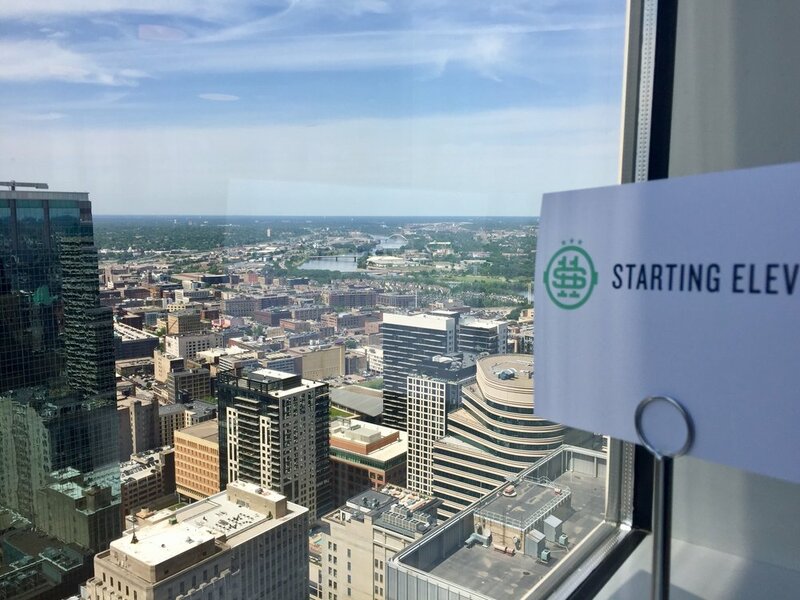 Check out the news coverage of the new initiative from the Star Tribune, Twin Cities Business Magazine, and MinneInno, and join us in celebrating the launch of Beta/Space on Monday, June 11, from 5:30pm to 7:30pm at the Beta Space Launch Party.